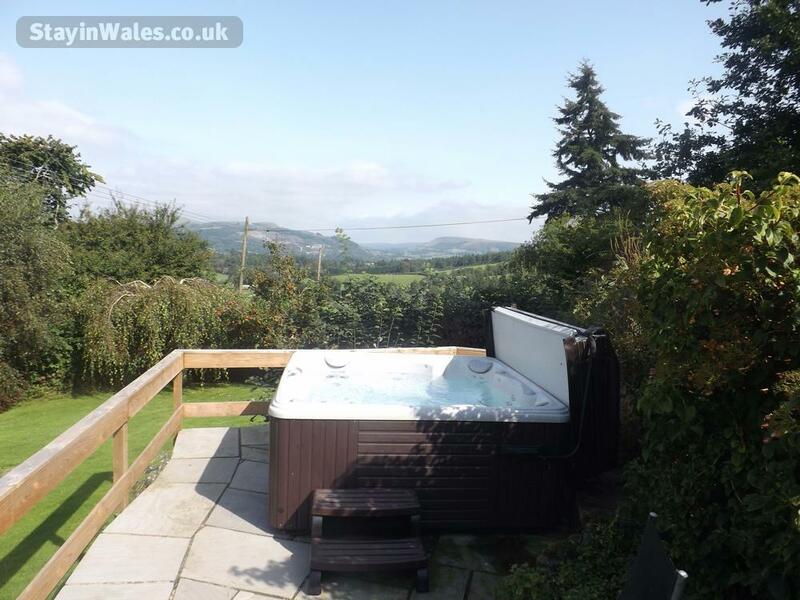 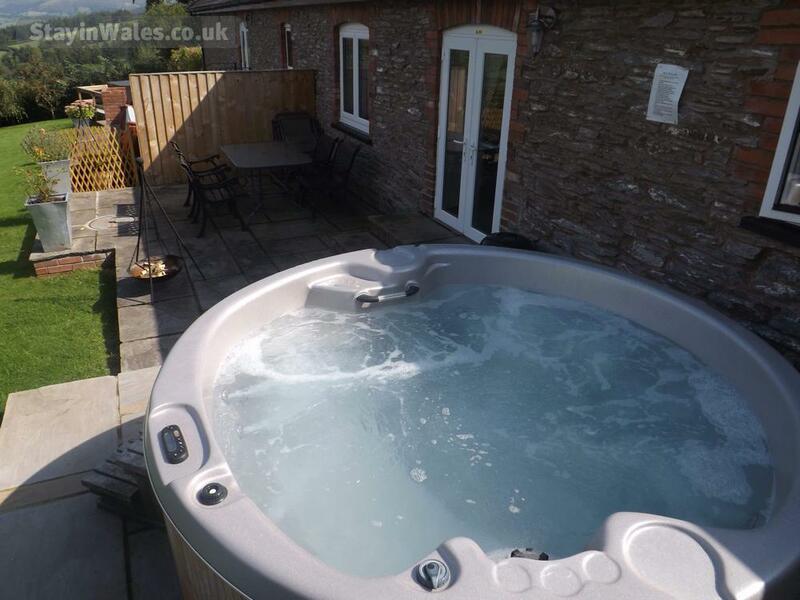 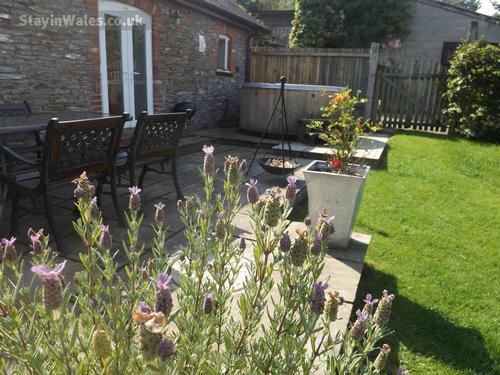 In the wonderful Irfon Valley a mile and a half west of Builth Wells, Mid Wales, we offer two comfortable single storey stone converted barn cottages, sleeping two to eight, or, if rented together, up to 12 people. 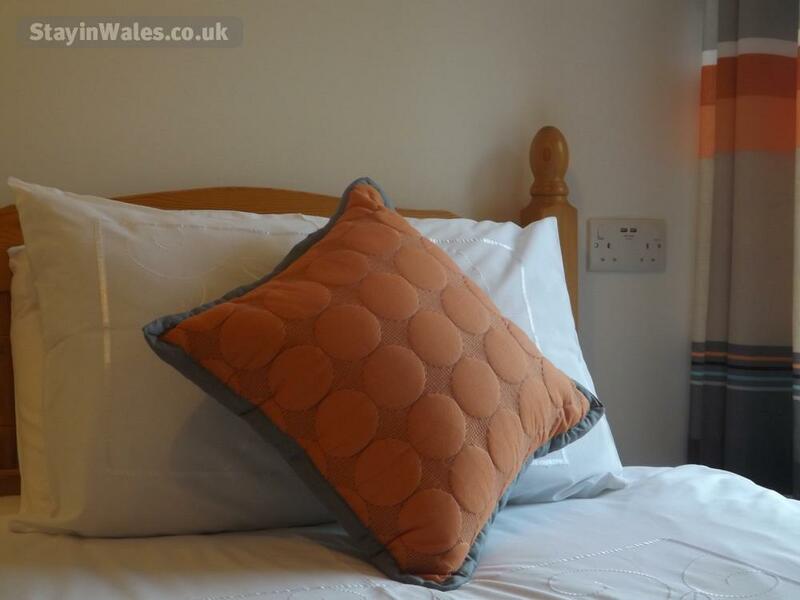 The cottages are warm and well equipped our prices include heating, electricity, linen and towels on your arrival there is a welcome basket waiting for you. Free wifi available. A coarse fishing lake half a mile away. Each cottage has a garden and patio area leading to your own private hot tub, a barbecue, fire pit and table and chairs for alfresco dining. 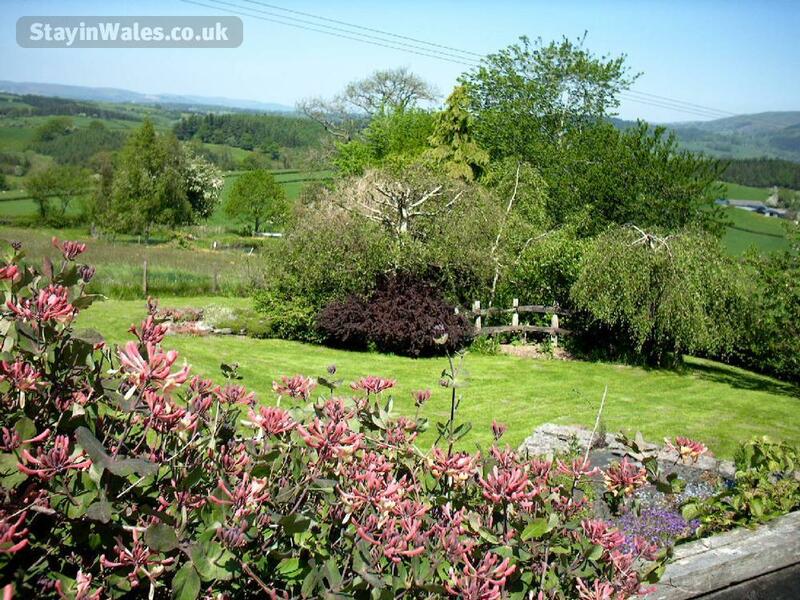 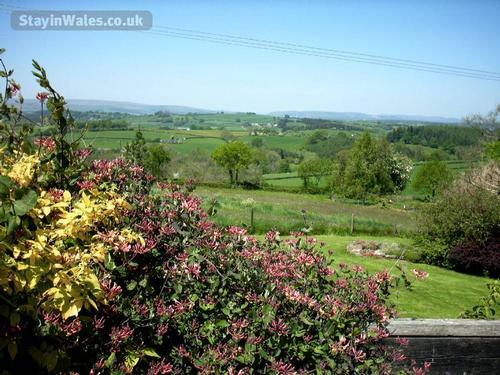 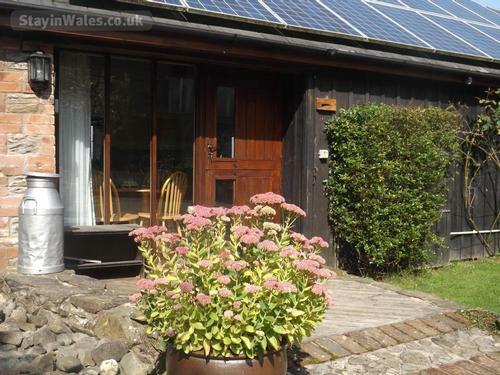 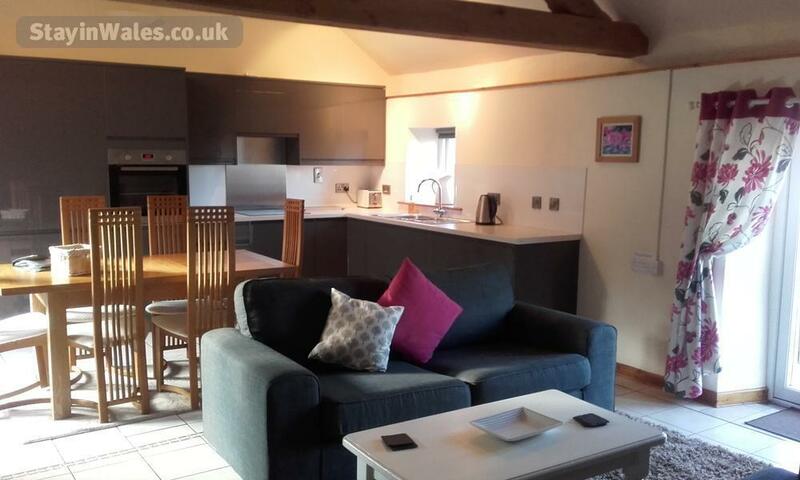 Penrheol cottages are a perfect holiday base for families, cyclists, walkers, golfers and anglers. 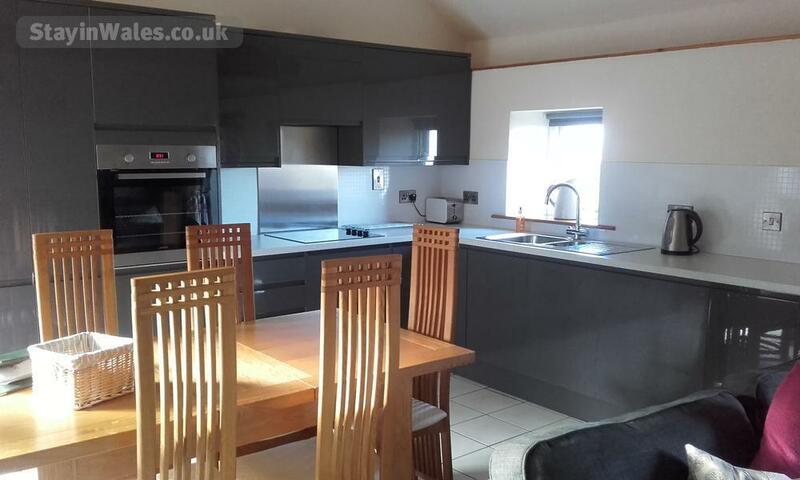 Irfon Cottage, sleeps 2 people - A large open plan living area with a sofa bed that can sleep 2 extra people if needed, a twin or king size bedded bedroom and a bathroom. 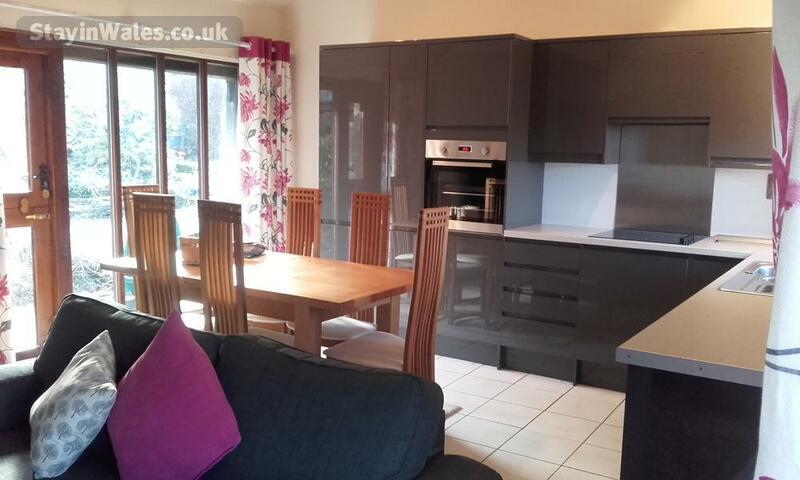 There is a new fitted kitchen with electric cooker, fridge, dishwasher and microwave. 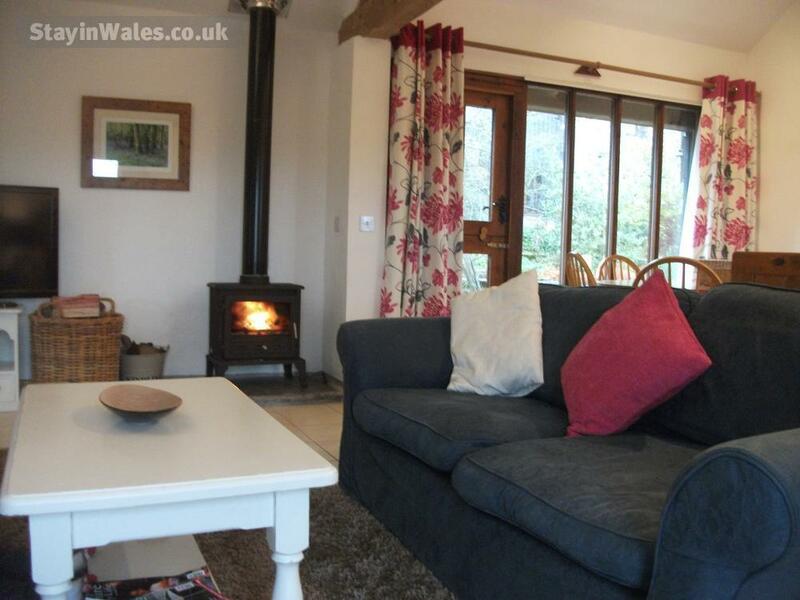 Wye Cottage, sleeps 6 people - A large open plan living area with a wood burner that will provide a warm and cosy feel in the winter, a fitted kitchen, electric cooker, fridge, microwave, and dishwasher. 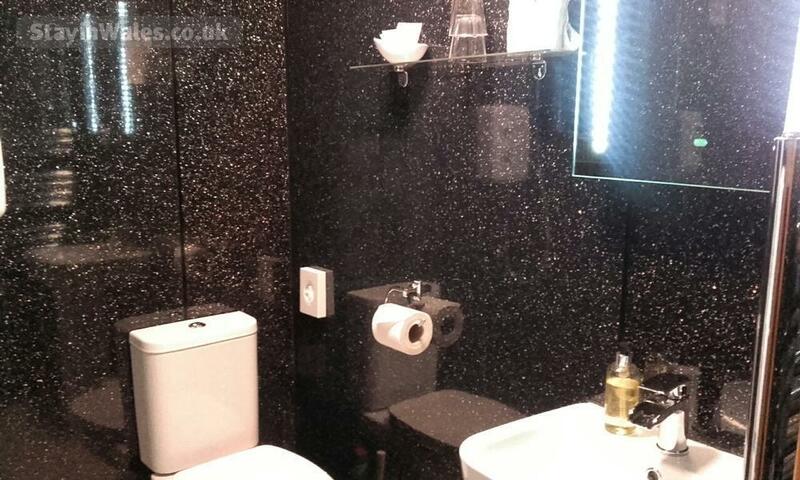 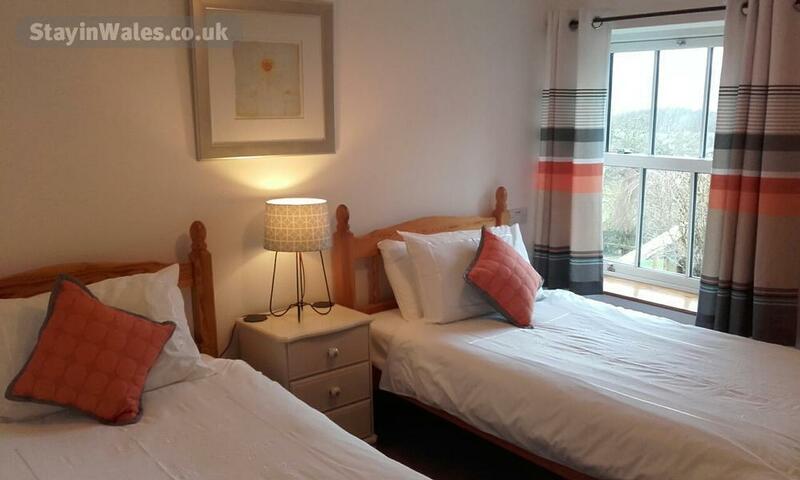 There is a double bedroom and shower room off a small lobby. 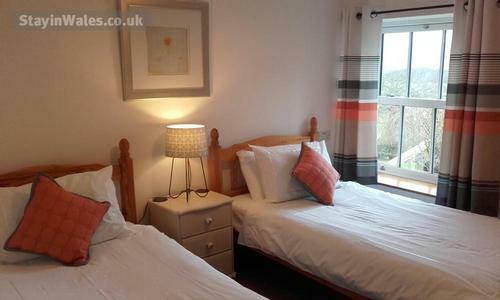 Two further twin bedrooms with en suite facilities. 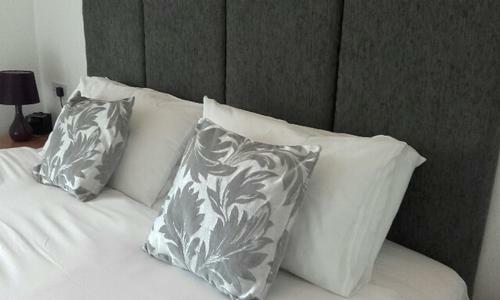 A sofa bed can be provided to sleep two additional people. 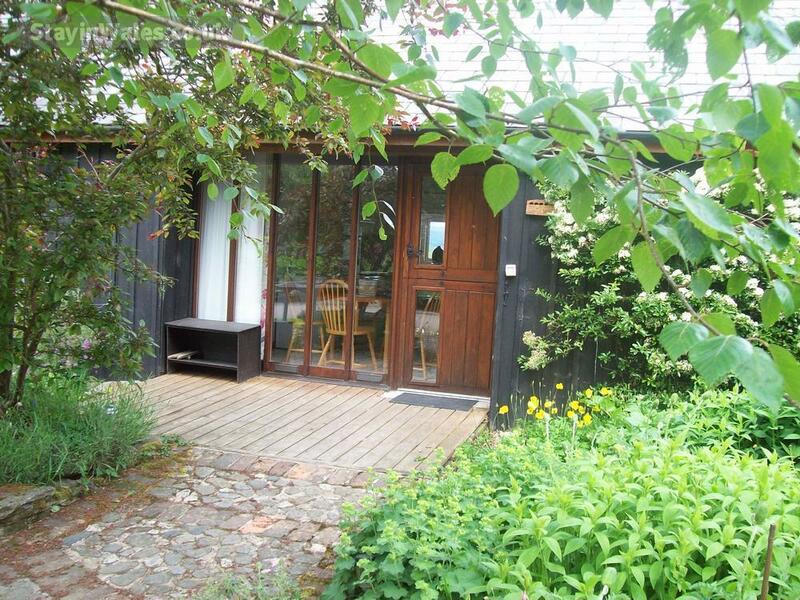 This cottage has been specially designed to provide accessible accommodation for the wheelchair user. 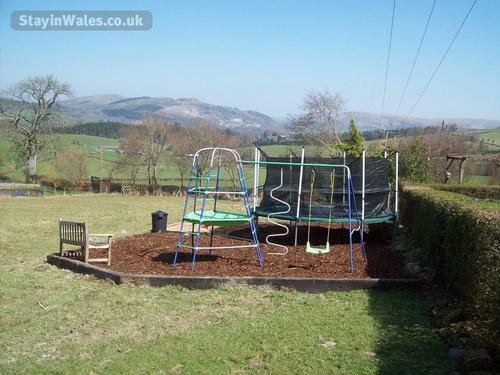 There is an outdoor play area with climbing frame, swing, sandpit and trampoline.